Dimitri Vegas, Revolvr, Genisis, Splitbreed, GTA, Faithless, Jessie J, 2 Chainz and more. This show was 2nd in the global dubstep chart, 3rd in the global trap chart, 4th in the global electro chart, 5th in the global bass chart and 34th in the global house chart. Uhhh, that Snails bass on "Internet Friends" is dope! 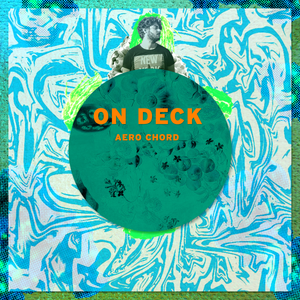 Nice mix Aero..
Dope screaming bass! Brutal mix bruv..
well.. this was fu**ing epic! THUMBS UP for this great mix- like it a lot! HOW DO I DOWNLOAD THIS?!?!?!? !